Understand the functional components of our moving body. 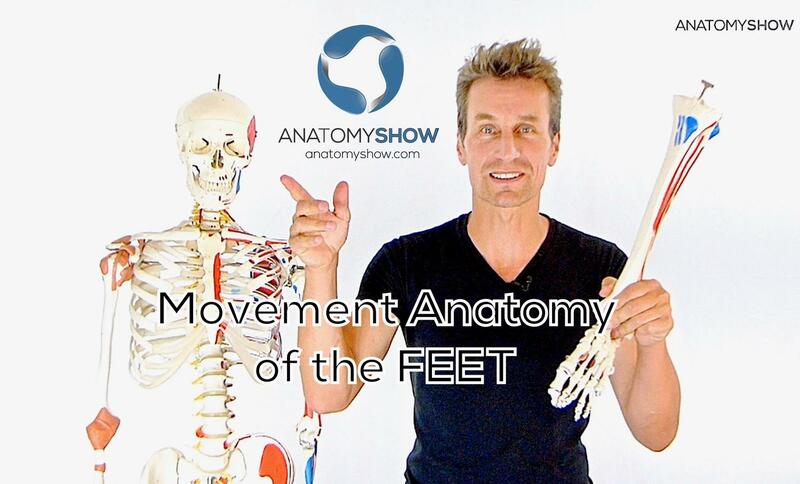 This course clarifies why we need to think differently about movement than how normal anatomy books and teachings explain. Learn movement from a functional, integrated perspective rather than anatomical parts. Learn what it takes to have good engagement of the feet, healthy foot arches and supported joints. This course introduces you to simple steps and easy to remember tricks for good posture. 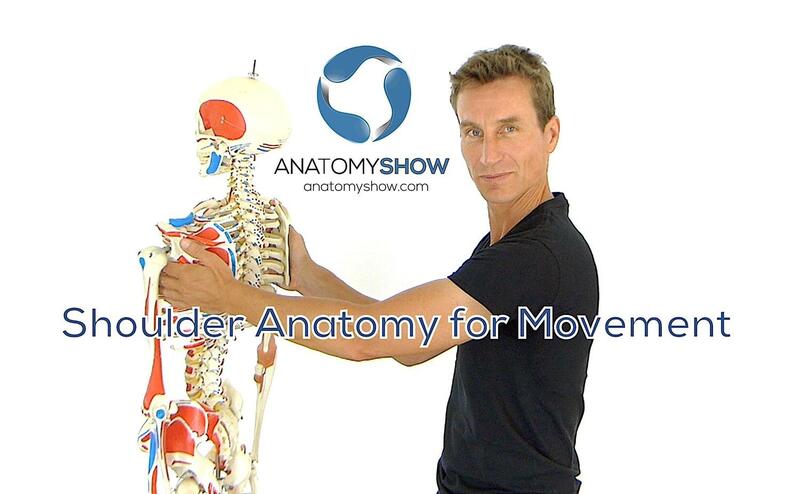 Shoulder Anatomy for Movement is an essential foundation course of fourteen videos for movement students and teachers to understand and explain healthy and sustainable shoulder and arm movements when practicing. 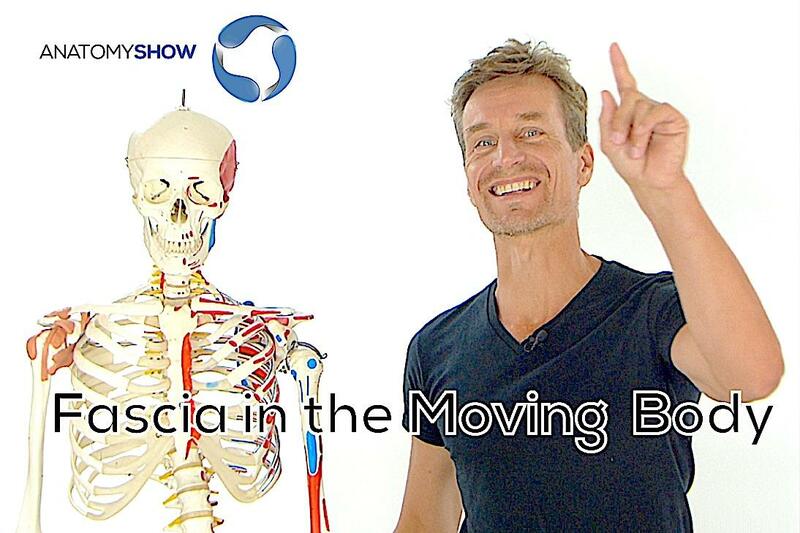 Are your movements including your fascia? 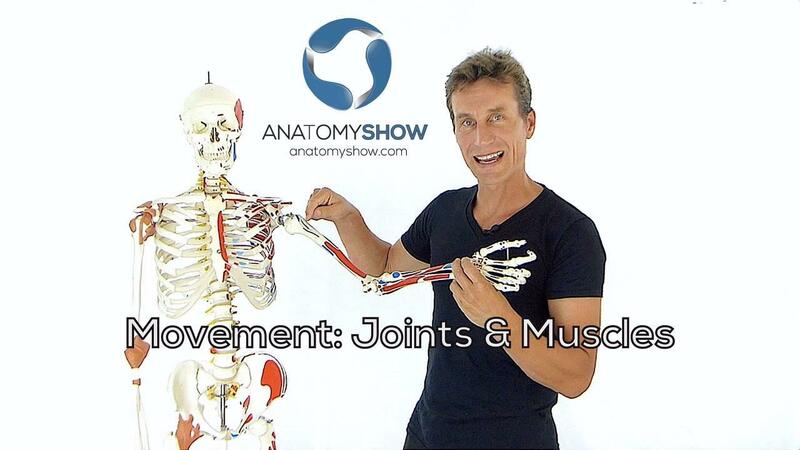 Your exercises and movement practice will never be the same once you learn how your body is really organized. Today described as 'NEW', few people know fascia has been in plain sight and overlooked for hundreds of years. To this day, medical education does not cover the extend to which fascia influences our life and movement. 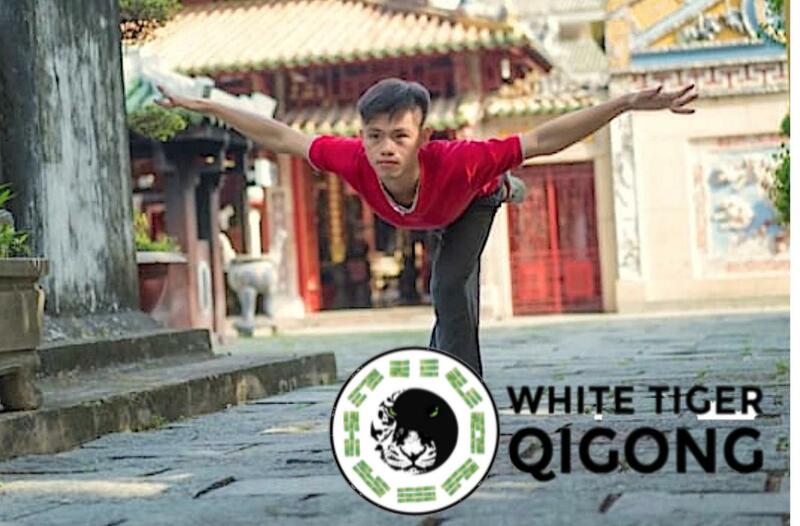 This course sets you up with the essential knowledge for better practice and exercise. "I have not taken a step that I haven't brought my awareness to since meeting you Chris. You changed my life, u changed my posture and now I'm the tallest and most confident and ache free I've ever been in my life xo"
"This is great information. It is a life changer, Chris is amazing, very helpful. " "We’ve been running trainings for hundreds of people for over a decade now, we’ve bought faculty in from all over the world searching for those who stand out, who can provide the ultimate learning experience for our trainings. Chris is not only the anatomy teacher we bring back year upon year, he has become an instrumental part of what we do. His wealth of knowledge and experience is matched only by his dynamism in presenting it. His ability to turn a theoretical science into something living and landing in peoples bodies so they get it intellectually and physically is unmatched. Whether it’s his presenting, his private sessions or a full training when it comes to explaining the body - Chris is the man. " FREE your ankles - for FREE! Improve ankle mobility to help you enjoy better access to postures, balance and mobility.